“Not A Dream, Not A Hoax, Not An Imaginary Story!” in the words of Stan Lee. Deadpool really is coming to the big screen at last, with Twentieth Century Fox recently announcing a 2016 release date for the movie. It won’t be the first time of course as Ryan Reynolds played Wade Wilson in X-Men Origins: Wolverine, a glorified cameo which just ended upsetting fans due to how poorly the character was handled in the final act. With Reynolds expected to return, this movie will hopefully finally do the Merc With The Mouth justice. Here, we have everything you could possibly want to know about this beloved Marvel character and lots of details about what we know about the movie so far. Are you looking forward to Deadpool’s solo outing? 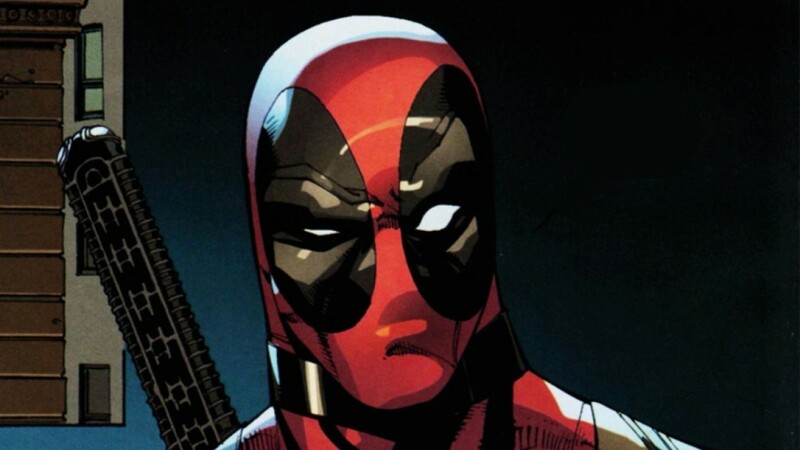 Why should you care about a Deadpool movie? We’ll get to that over the course of this feature, but for now, let’s talk about his origin story. Like Wolverine, he was a member of the Weapon X programme and as a result of experiments he was subjected to over the years, he would be left horribly scarred all over due to his healing factor fighting against his cancer. That’s a very condensed and simplistic explanation, and the movie likely won’t be showing most of this as it reportedly picks up with him as a mercenary and assassin. Whether or not he’s actually a mutant is something which has also been debated numerous times as it’s believed that Weapon X gave him his powers in a bid to cure his cancer on the condition that he work for them in return. Whether Ryan Reynolds will be scarred should be interesting, especially as superhero movies so frequently depict heroes without their masks in a bid to show audiences that, “Hey! There’s a big name actor in this movie!” Oh, and did we mention that Deadpool is mentally unstable and borderline insane?